The different construction tools and equipment you employ onsite can have an impact on the construction process. Investing in the right tools and equipment will yield higher efficiency and greater reliability. And while using top-of-the-line professional building equipment may require serious capital, it also leads to serious cost and time savings. It means not having to worry about tools breaking or expenses ballooning due to the need to repair aging equipment. Here are some essential professional tools and building equipment worth investing in. Compaction and grading equipment serve to manipulate the earth within a desired location. Compaction equipment is a compression tool to compress the loose soil, bringing it to its required density. Grading equipment manipulates the earth to the desired shape and elevation. While both compaction and grading equipment vary according to the job site, expect that your site may require motor graders, grade trimmers, a paver screed, steel wheel roller or a pneumatic tire roller. If your job site requires vertical mobility or assistance in lifting heavy objects, then the use of material lifts is essential. Material lifts assist in enabling construction to be done on multiple story buildings or anything with an elevated platform. Not only are these pieces of lifting equipment strong and durable to save time on a job site, but they ensure safe working conditions for those onsite. They prevent workplace injuries as they are able to lift the heaviest of materials and construction equipment. Some of the types of lifts that may be of use to your construction site are Sumner material lifts, Vermette material lifts, and drywall lifts. A job site usually requires some form of digging; from stage grouting, tunnel boring, digging a foundation, or just performing compaction grouting — all these tasks cannot be accomplished properly without the use of packers. With multiple variants available such as grout, wireline and inflatable packers, be sure to select the right configuration for your site’s specific needs. Talk to various manufacturers to find a firm that can customize packers that will suit your specific applications. Workplace injuries are a serious issue that can cause delay, inefficient job site performance, or result in fatal injuries. If working at heights, fall protection is essential and must be utilized at all times on the job site. Fall protection equipment must be employed with fall protection training. This will limit exposure to fall hazards, and prevent the risk of workplace accidents and injuries. As most, if not all, construction sites require power tools, it’s important to provide adequate power sources that can effectively power your tools. Power sources should include portable generators and battery charging stations. Investment is crucial when it comes to power tools as not all power tools are created equal. Search for tools that provide superior efficiency and are comfortable and durable enough to use for prolonged or extended usage. 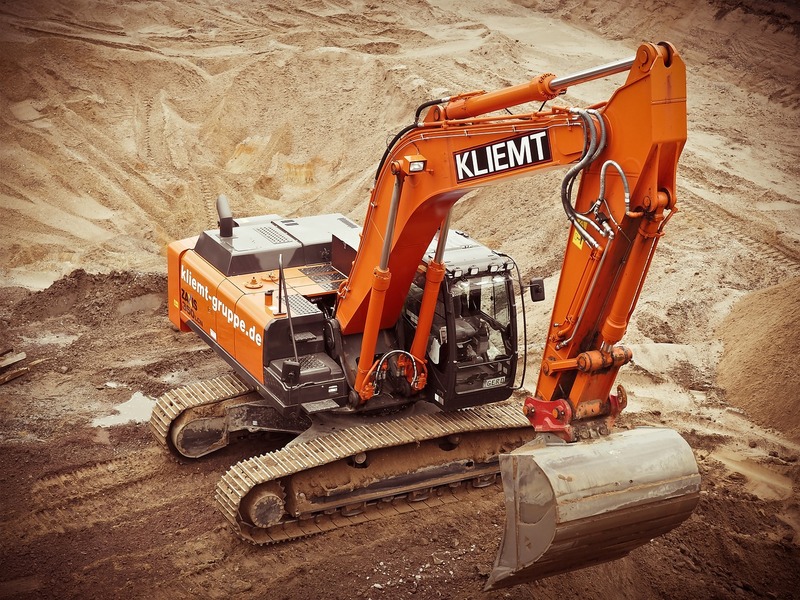 Equipment and tool theft is commonplace within the construction industry. The loss of quality, expensive tools and equipment can mean heavy losses to your firm, resulting in costly insurance claims, tool replacement and downtime. Proper tool and equipment management minimizes such risks among others. It’s important your site invests in effective management solutions. This includes reliable storage enclosures, address aging or broken equipment, loss of tools, and providing the right tools necessary for the job. Addressing these issues with good tool management drives accountability, improving efficiency while saving money. The rise of mobile technology has allowed the construction industry to increase productivity across all aspects of the job site. As there is a constant need to decrease costs and operate with significantly reduced profit margins, mobile technology stands in place to help automate and simplify information transmission and communication. Mobile technology offers a cost-effective solution to the reporting of job-related costs. Being able to track project inconsistencies and accurately manage production and completion times through mobile technology reduces overall operating costs, increases site supervisory efficiency, improves financial management of labor hours and equipment use, and decreases associated data entry and payroll costs. A construction site is a dynamic environment prone to loss and inefficiency. By employing the strategies highlighted above and investing in high-quality equipment and tools suited for the job on hand, construction companies can minimize the risk and potential revenue loss present at job sites. Whatever size your next project may be, the equipment you select for a specific job has an immediate effect on the efficiency of job completion. Selecting the right tools and equipment is sure to make a huge difference.